Dot vectors are not as noticeable as other vector designs. This page is dedicated to showcasing dot vectors that will inspire you to used them more often with your designs. Abstract vectors, in general, are created to add aesthetic value to any design. In the same sense, there is also a particular aesthetic achieved by using dot vectors for all your design ideas. Dot vectors may only be ideal for small designs at first glance. However, when you combine this type of design with that of others, it becomes perfect for a larger canvas. Look out for the perfect dot vector designs as you browse through this page. Space Filler – There are a lot of instances when designs tend to look really bare and boring. Empty spaces in an artwork of any kind could probably lose the audience interest. Dot vectors could be used as space fillers to fill in the void and create something attractive out of it instead. 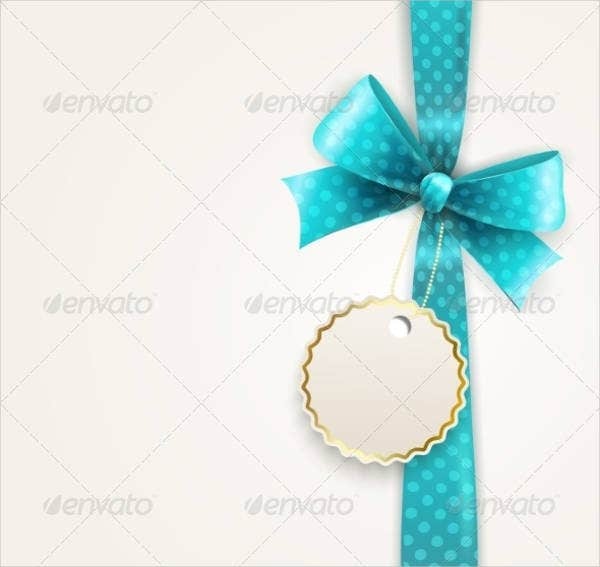 Sprinkle Design – This could also be considered a space filler, however, dot vectors used for sprinkle designs could be observed in minimal details only. It could also be a perfect compliment for retro graphic vectors. 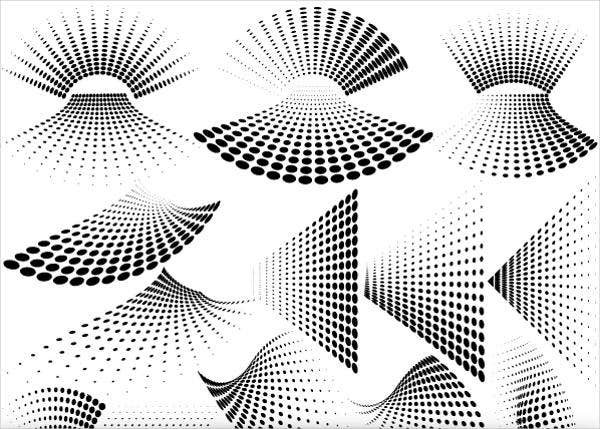 Collective Dot Effect – Whether it’s for an abstract design or for other creative ideas, a collection of dot vectors could become something more interesting for your audience. 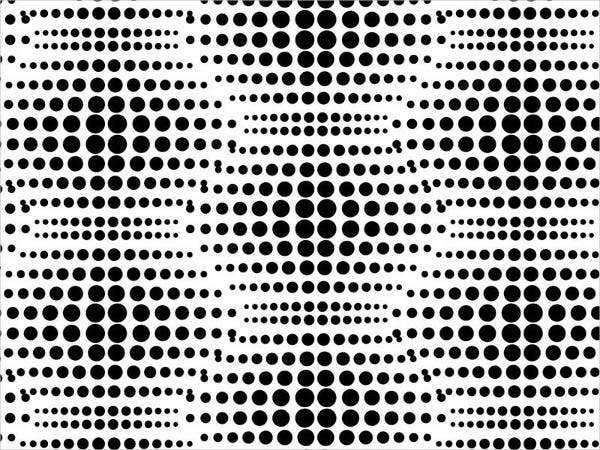 Pattern – This is the most common use for dot vectors. The design is patterned according to an artist’s sense of aesthetics. Patterned vectors are preferred designs in larger scale designs. Circle Dot Vector – Overall, this dot vector is provided for you in a pattern. 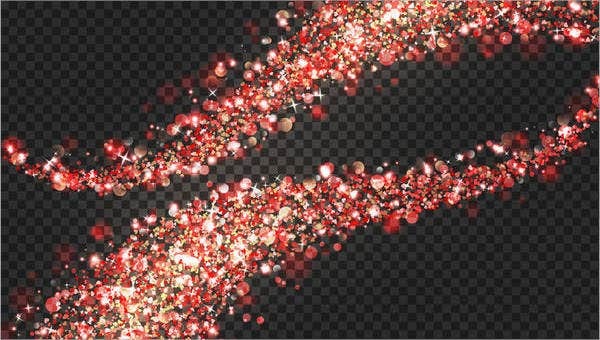 This design could be ideal for large backdrops in order not to dull presentations and add life to simple designs. 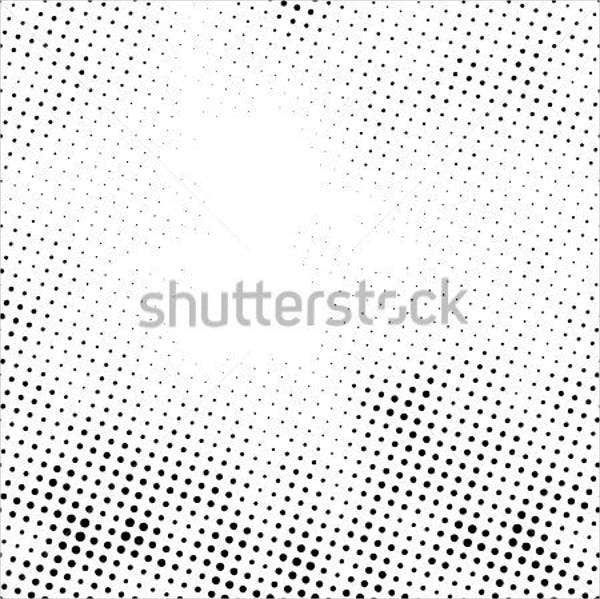 Abstract Dot Vector – Abstract could resound and reflect anything. 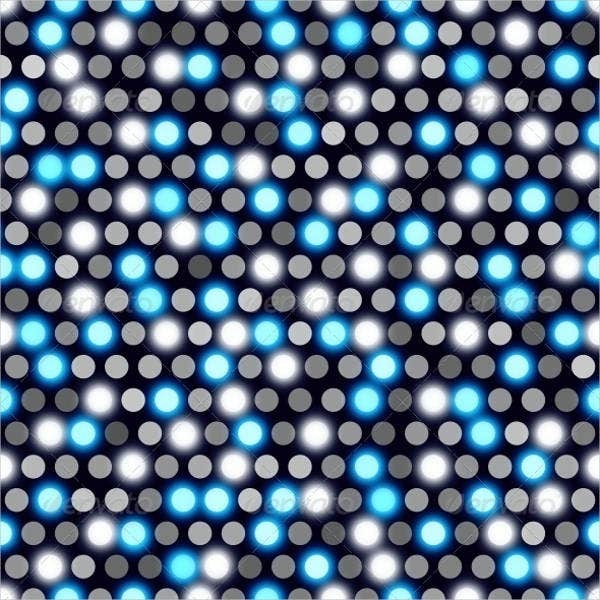 This design illuminates the dot designs that allow you to convey abstract expressions through dot vectors. 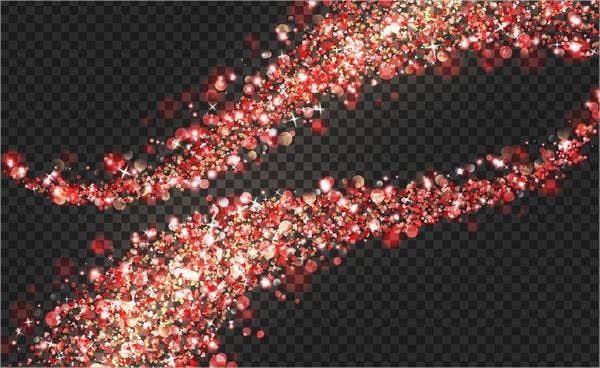 Colorful Dot Vector – This design could fill in plain backdrop colors of your artwork. 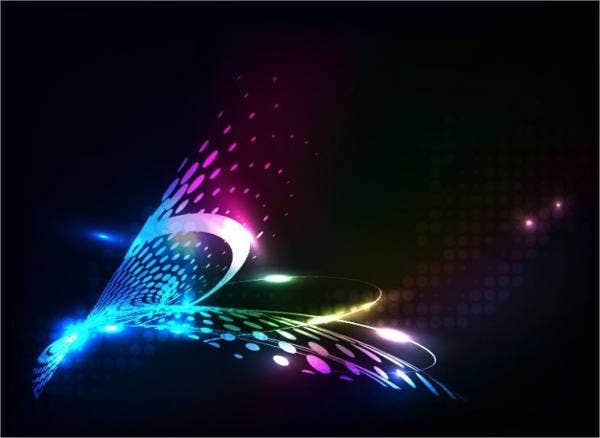 Its colors radiate a design that could add to the overall attractiveness of your design. 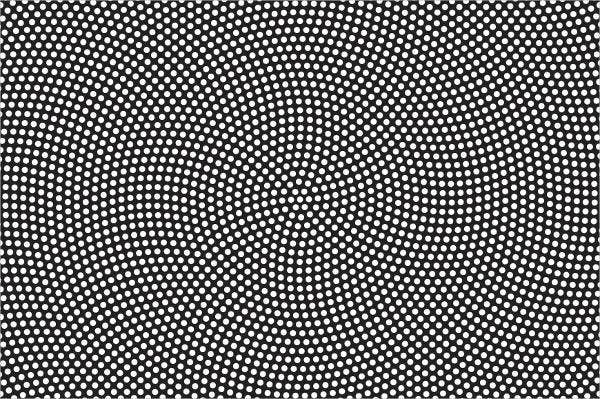 Spiral Dot Vector – This design makes its audience conclude that it is more of an optical illusion. This type of design is definitely going to click with artists who want to engage and entertain their audience mainly by the designs they produce. We have a variety of different vectors that will assist you in generating that perfect design. Level-up your output with these dot vectors.